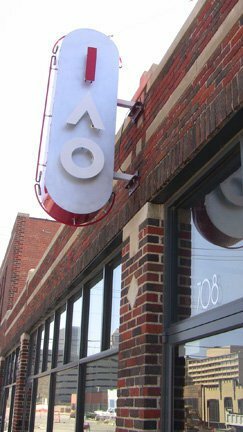 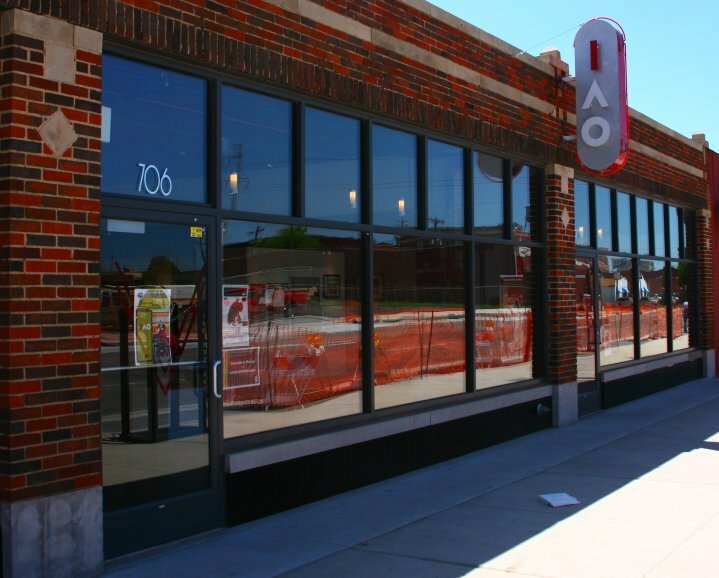 Individual Artists of Oklahoma (IAO) Gallery was founded in 1979 as a way to sustain and encourage established and emerging Oklahoma artists who work in all types of media. 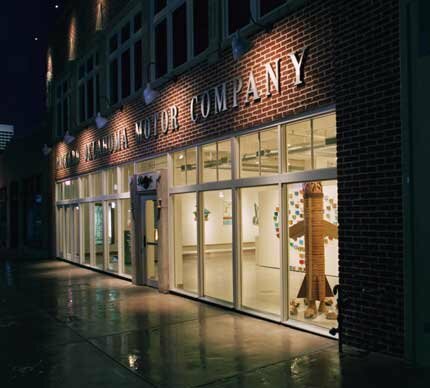 Located among Oklahoma City's historical Film Row, the gallery focuses on promoting work that is intellectually and aesthetically provocative or experimental. 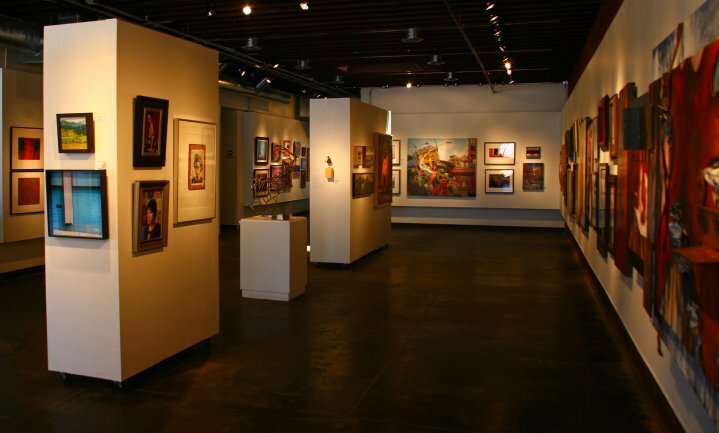 IAO's exhibitions change regularly, featuring a mix of visual arts, film, music and poetry at any given time. 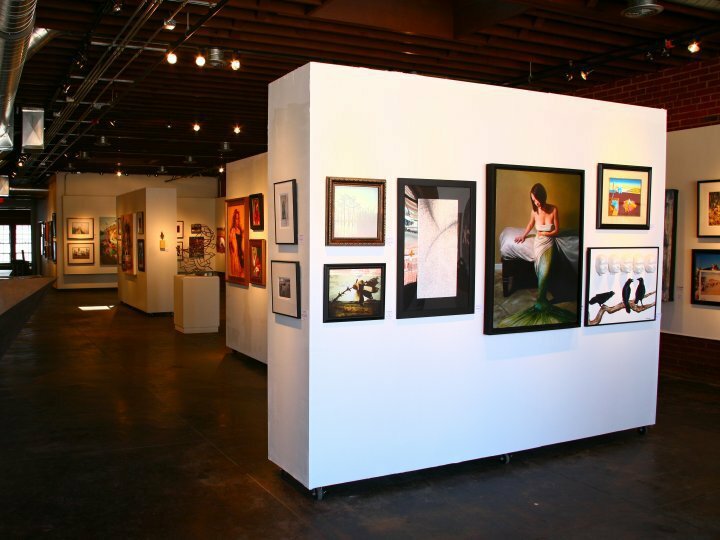 Visit Individual Artists of Oklahoma to show your support for local, original arts.